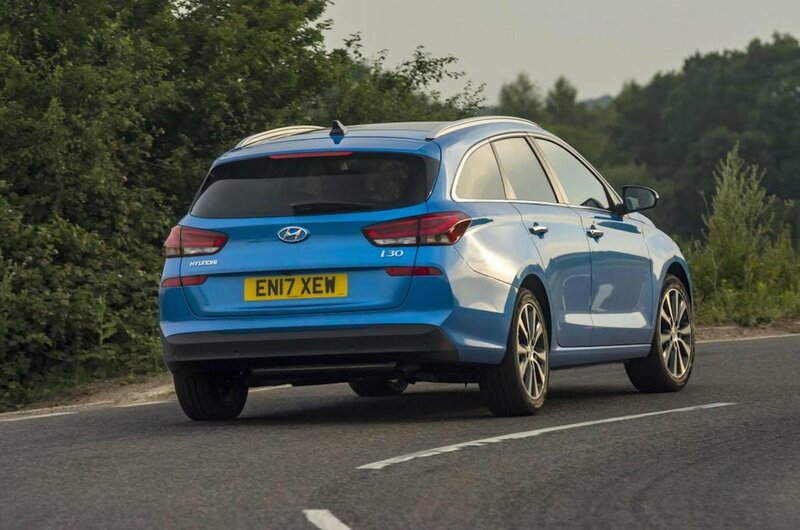 Hyundai i30 Tourer Running Costs, MPG, Economy, Reliability, Safety | What Car? 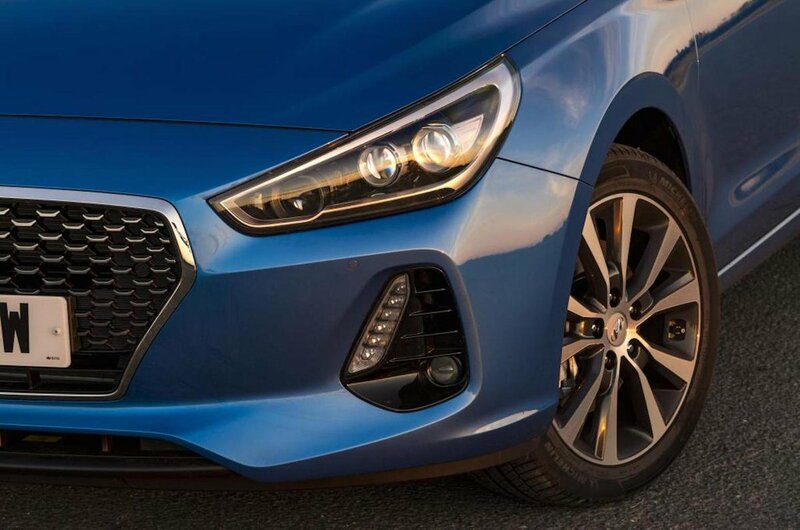 Like the rest of the i30 range the Tourer benefits from a five-year, unlimited-mileage warranty, which few rivals can match. The ownership package also includes five years of free annual ‘check-ups’ and five years of breakdown cover. Unfortunately, despite the Tourer’s engines being comparatively small, they’re not exactly the most advanced units, so they’re not quite as efficient as the class best. Fuel economy and CO2 emissions for the 1.4 turbo petrol fall short of rivals’ equivalent units. The 1.0-litre petrol is fractionally cleaner, but it’s the 1.6 diesel that proves to be the most competitive amongst its peers in these respects. Safety-wise, every Tourer comes with six airbags, hill start assist, tyre pressure monitoring, automatic emergency braking and lane departure technology. Step up to Premium trim and further technology such as blind sport monitoring and cross traffic systems are included, too. 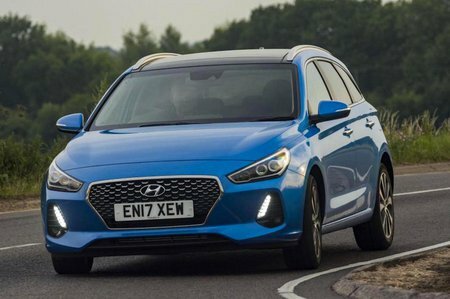 This comprehensive list of standard kit helped the i30 achieve a maximum score of five stars in its recent Euro NCAP crash test, putting it on a par with the class leading VW Golf. Security firm Thatcham is also yet to publish its test results, but the Tourer does come with a standard alarm and immobiliser.